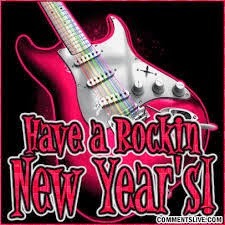 Tania Sparks : HAVE A ROCKIN NEW YEAR'S ! I hope you have a wonderful New Year's celebration. Have fun, take care and be safe!